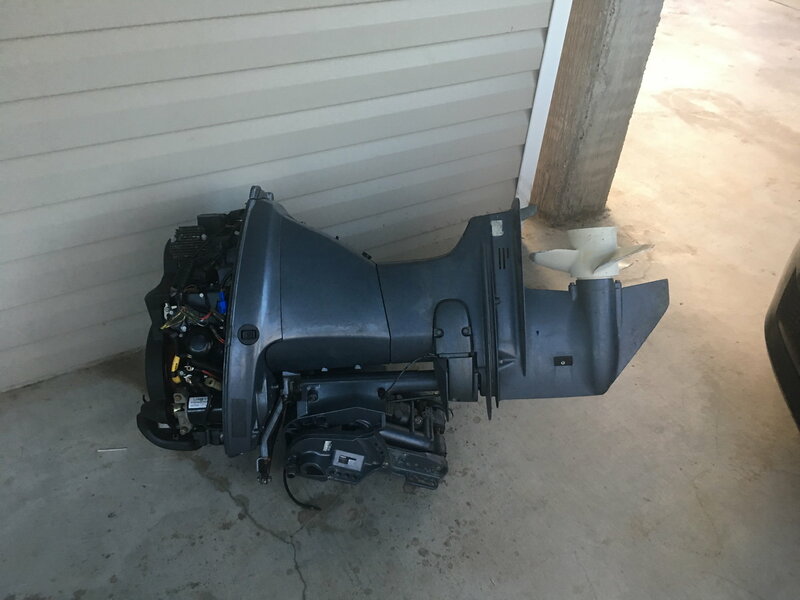 I want to trade my 2005 25 hp high thrust 4 stroke for a 15 or 20 hp remote steer electric start. building a skiff for my sons and motor didn’t fit my appilication. would sell out right for $2000. Last edited by TOM@BASSPRO; 10-27-2018 at 01:33 PM.